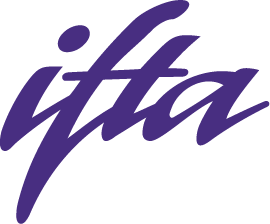 Earn your certification at home in comfort with a comprehensive course from IFTA. We send you the study materials and instructions. IFTA is available to walk you through the process on line or on the phone. If you suffer from test anxiety or would rather not have to attend in person, or maybe you have a busy schedule and cannot attend in person — this is perfect for you! We ship you the materials, you have 30 days to return your completed study guide to us and we send you the test.